Is your band unsigned to any record label or publishing company and has never released any records via a label? 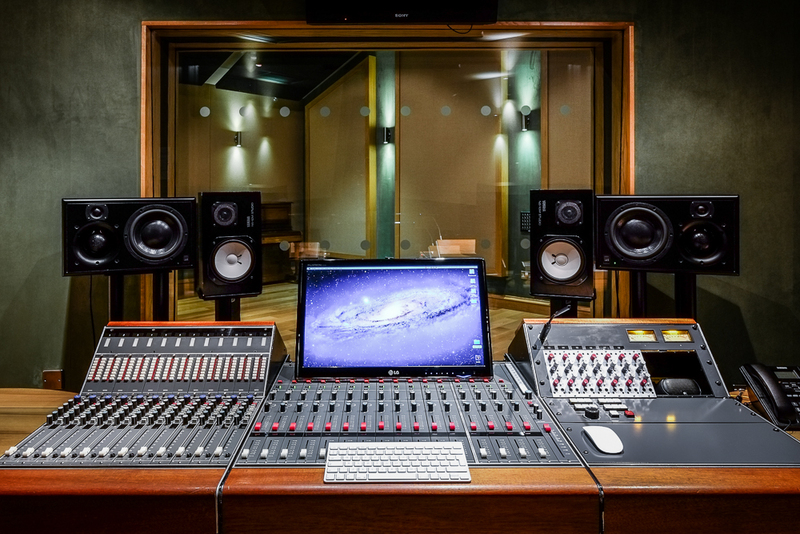 Want to record in a top class studio? Recording will be of live takes with mixes of the tracks and 2 CD copies included: We recommend keeping the track amount to a minimum, Quality over Quantity!! The session files can be transferred onto a hard drive (which you are welcome to bring with you) please remember that consolidating files and transfers is time consuming and will be included in the 8 hr session time, so please bear this in mind when arranging your sessions. Sessions are Saturday & Sunday only and you can book as many sessions as you want! 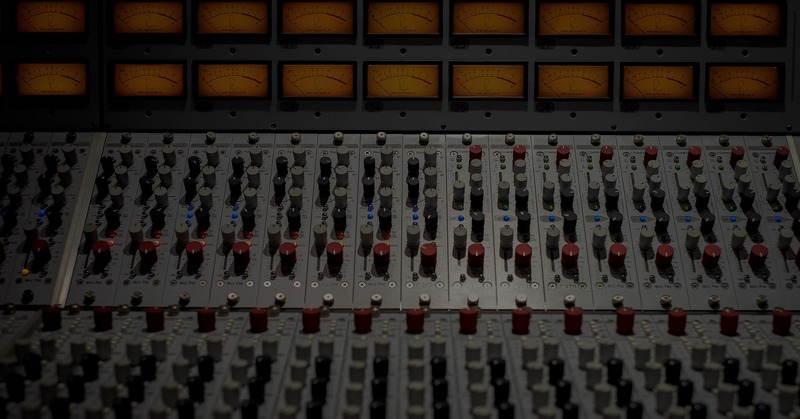 The session engineers are engineers NOT producers. Back-line usage available (subject to availability) check website for current back line equipment. Sessions are confirmed when full payment is made prior to session dates be good to hear from you…. Contact us via enquiries email address, please state demo sessions on email enquiries. full t&c available on request.